This is an old fashioned activity rather than a game, taken from funfairs of the past. 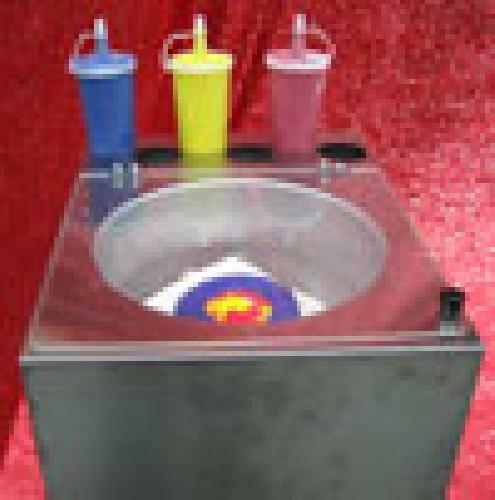 Now your kids can participate in this fun filled activity at your party, fete or fair. Squirt paint on a spinning card. The centrifugal force creates a unique design for every player.